The school offers several training courses for catering professionals and passionate enthusiasts who are newly introduced to pastry. 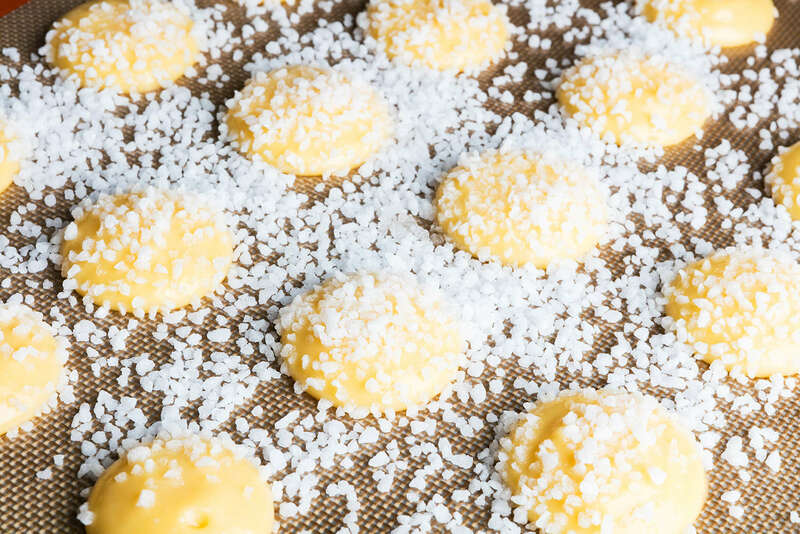 Long-term training, taking place in several periods in a year, will allow you to enhance your skills, prepare an exam or a contest, get your expertise recognized in pastry, chocolate production, ice-cream production and confectionery. 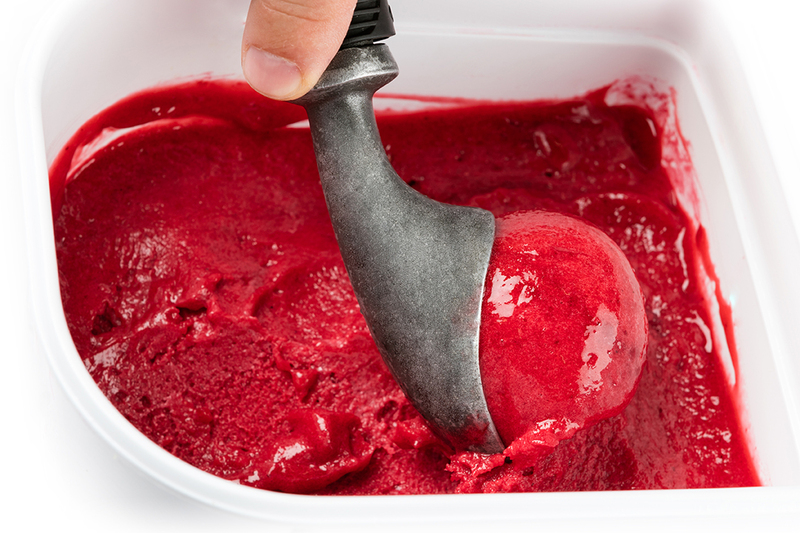 This professional training allows to know all the techniques of manufacturing ice cream bases and to make "mixes" and different products used in the composition of ice cream desserts and their decoration while respecting the safety and hygiene rules of the ice cream business. This professional training allows you to know all the techniques of making candy and other chocolate products, making interiors, moulds and different decorations. You carry out the basic manufacturing of the chocolate maker's activity independently. 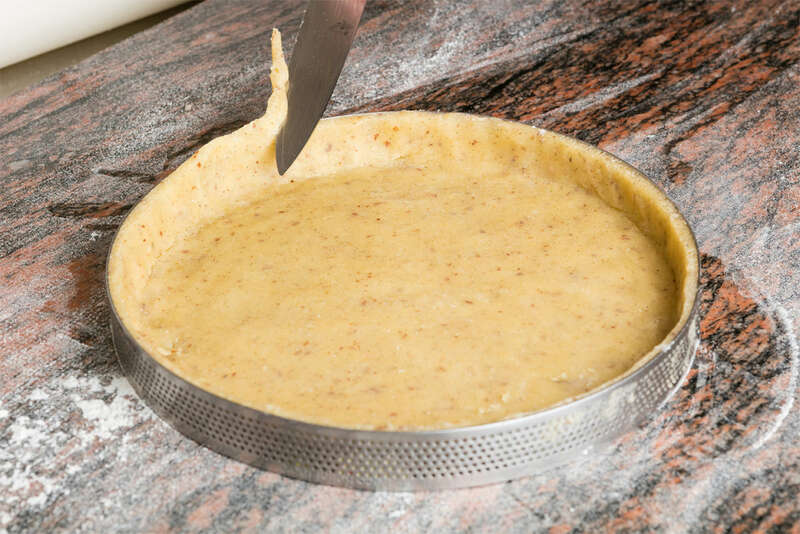 This professional training allows to know all the techniques of manufacturing the bases of pastry making to make desserts and different products used in the composition of desserts and their decoration in autonomy.